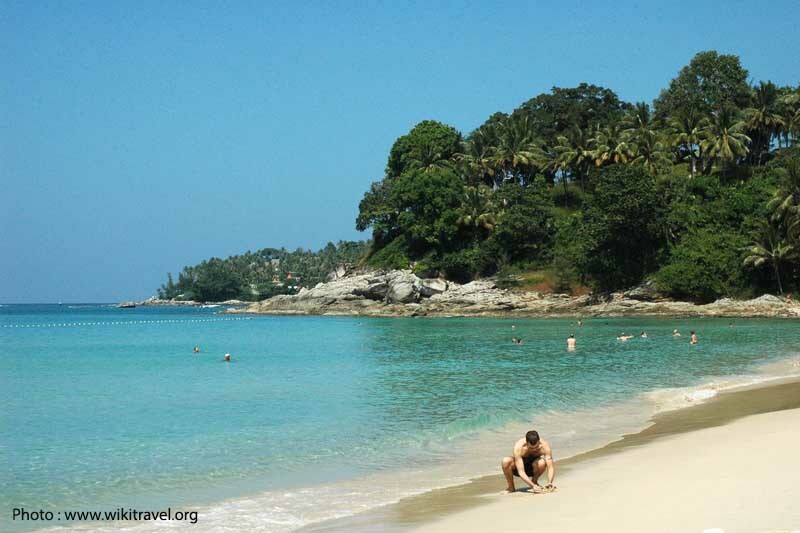 Kata Beach is a nice bay with white sands and clear water, just a few minutes south of Karon Beach . 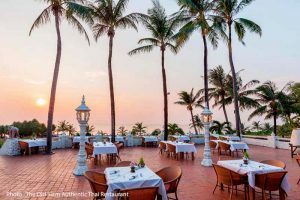 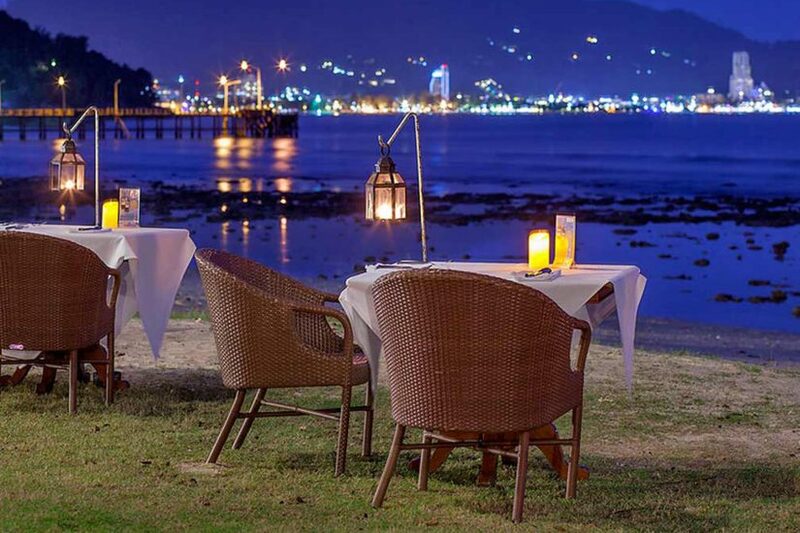 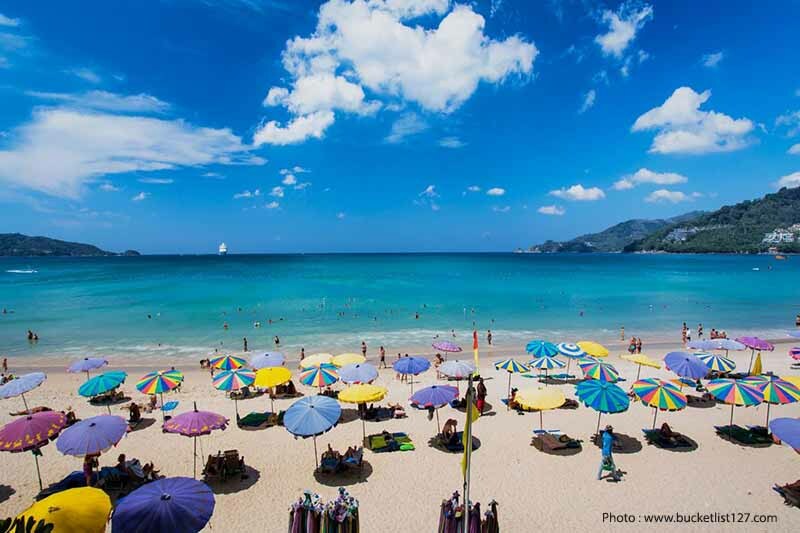 It is located in the southwest of Phuket. 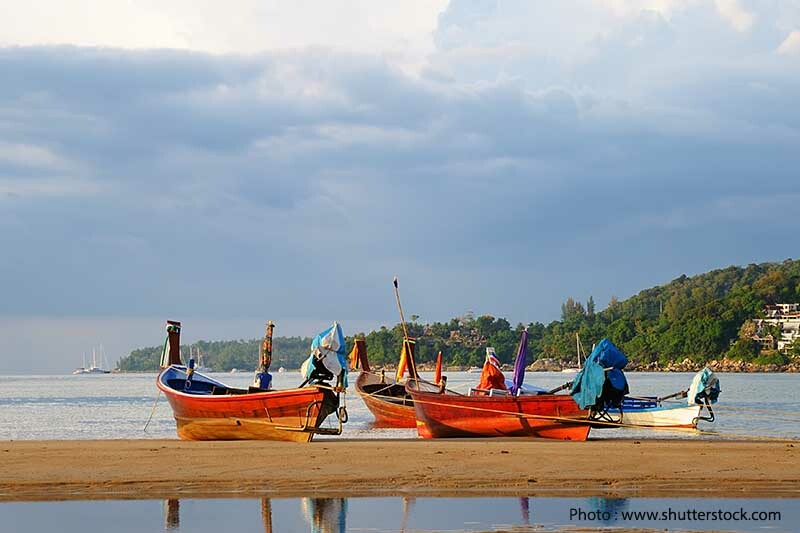 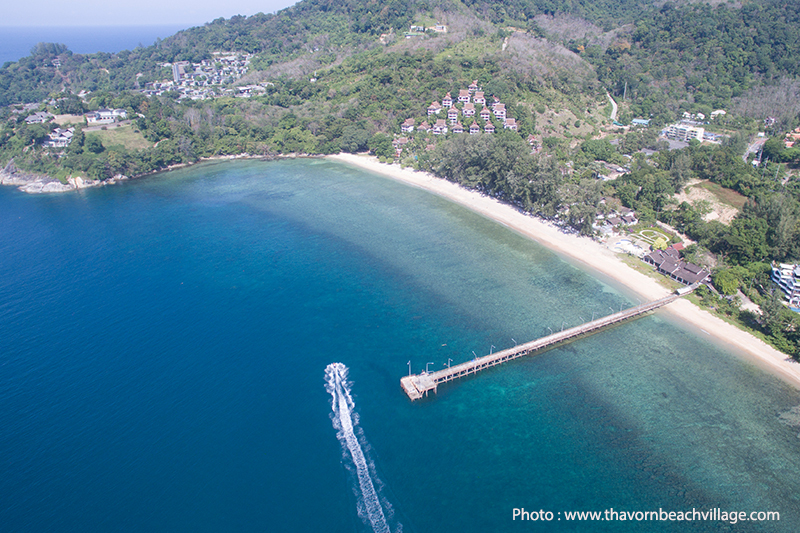 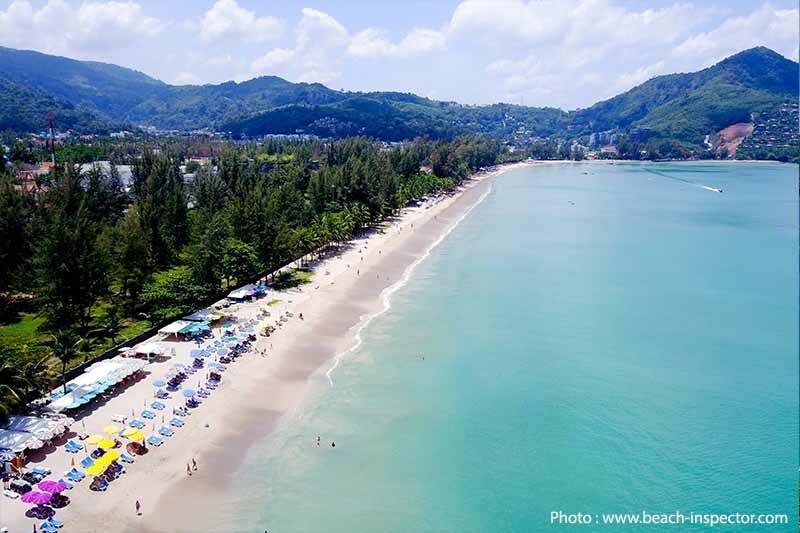 Clean beaches, split into Kata Yai and Kata Noi Beaches. 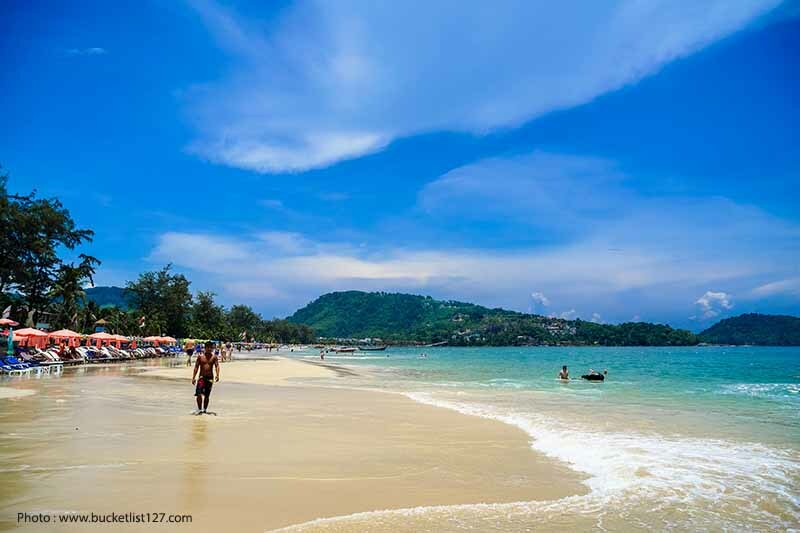 In the low season Kata beach is very suitable for surfing. 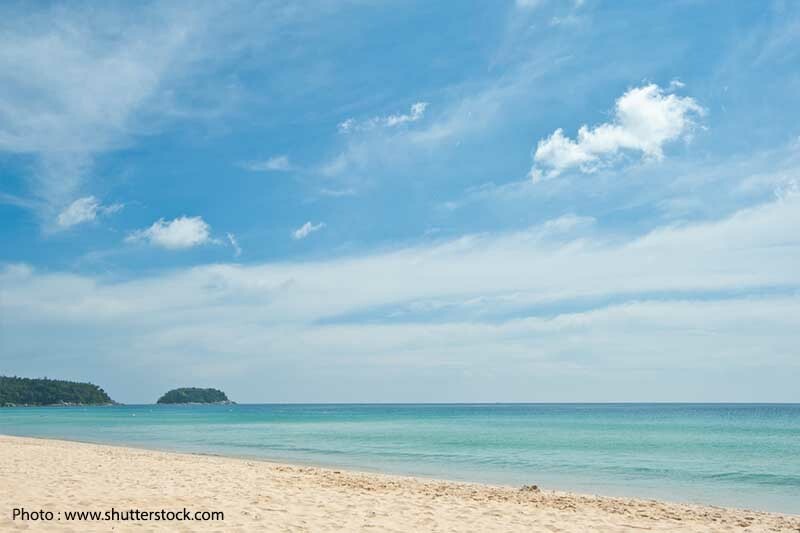 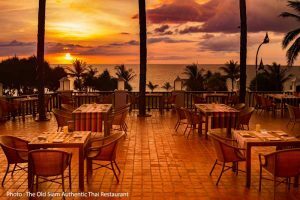 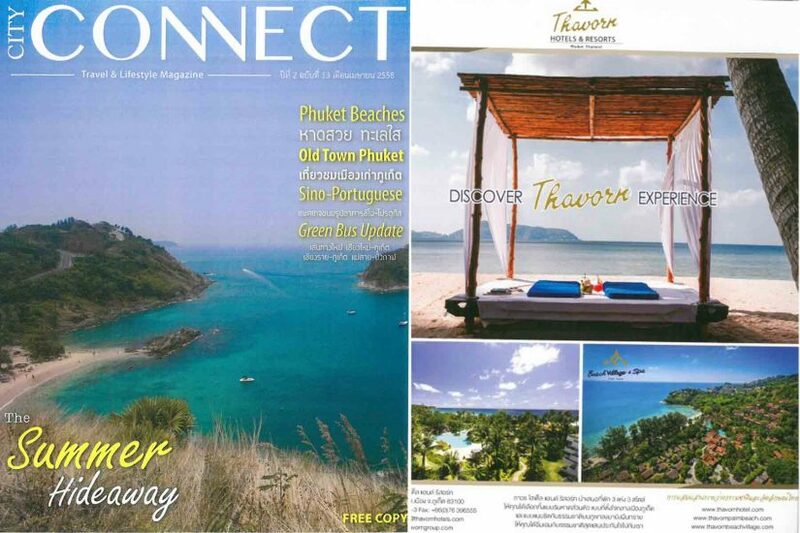 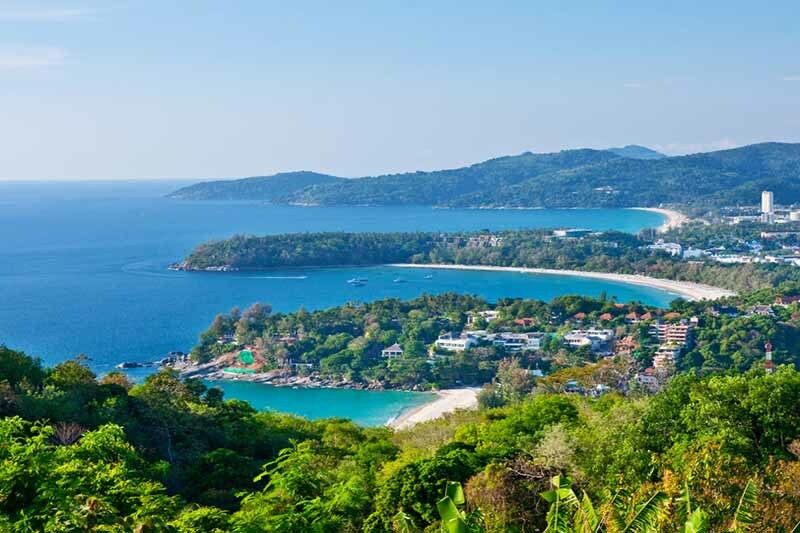 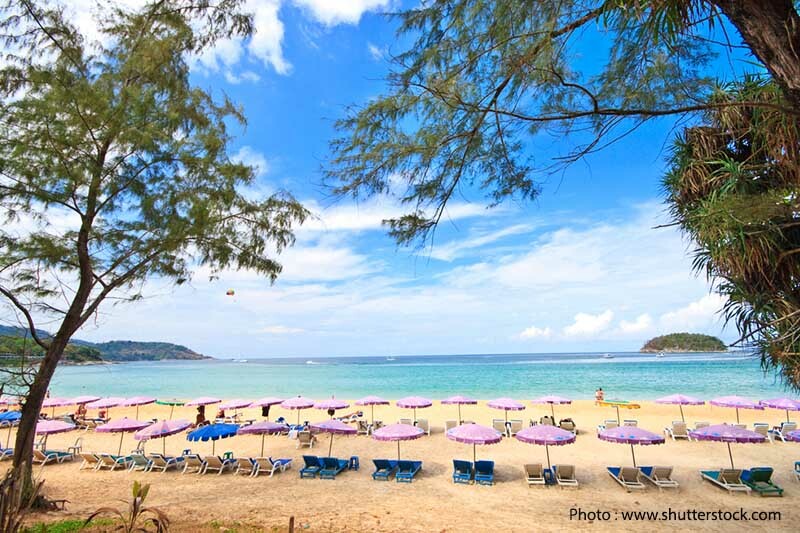 Surin Beach is located on the west coast of Phuket and is about 20 minutes away from Phuket Airport. 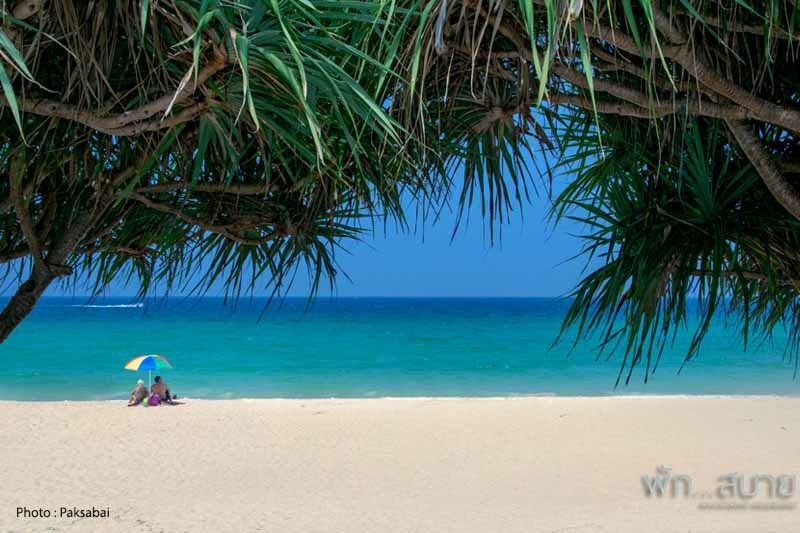 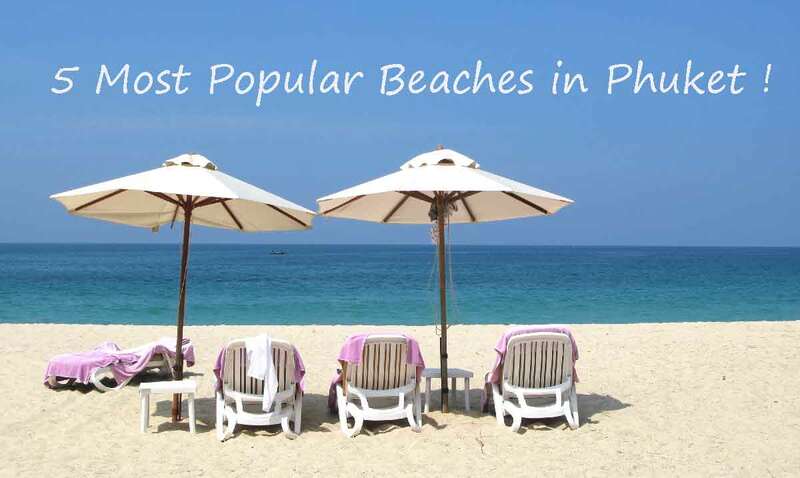 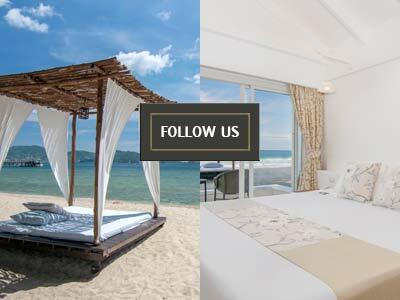 You will find a beautiful beach of white sand, clear water, lined with palm trees and with a background of greenery. 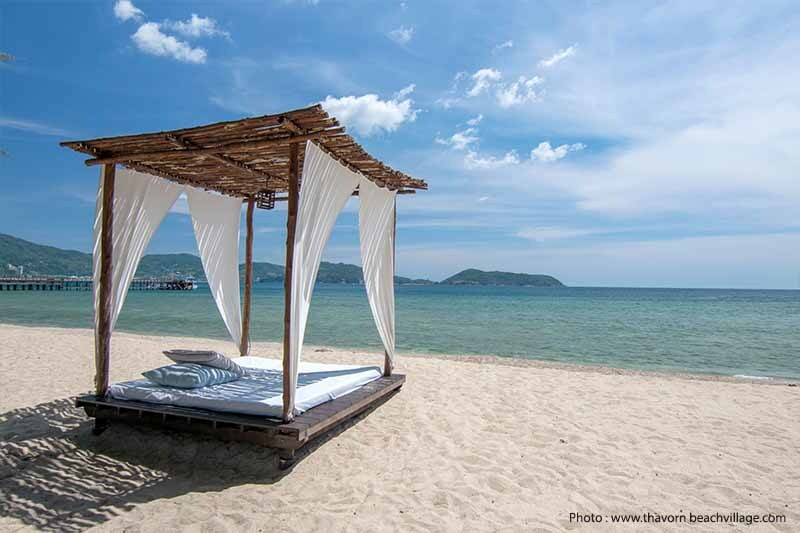 You can surfing, bathing.